What Can You Trade on Tradeo? Can you make money with Tradeo? Should You Actually Use Tradeo? 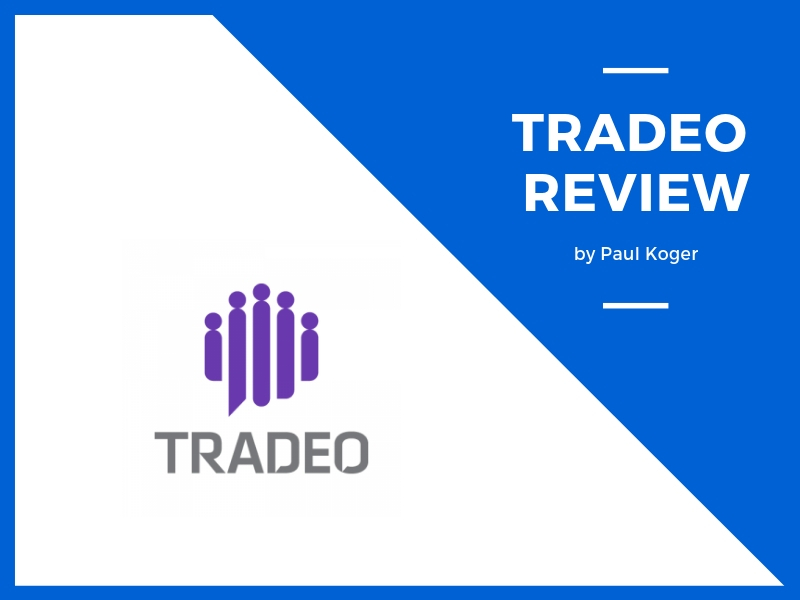 If you have ever so much as considered the idea of social trading, you will have heard of Tradeo – one of the leading social trading platforms on the market. Their ads are just about everywhere, and people are always bleating about just how good they actually are. So, are they really that good, or are the claims about Tradeo a load of old hogwash? I wanted to find out. Tradeo bills itself as a ‘social trading platform’. It is. Sort of. For the most part, Tradeo is going to work like any other trading platform out there. You can trade certain stocks, Bitcoin, make Forex buys and sells etc. You can’t trade absolutely everything under the sun, but everything that you will possibly want to trade is on the Tradeo platform. The social part comes from the fact that you can ‘copy’ the trades of the top traders on the platform. You can do this automatically or manually. The idea is that newer traders can learn the trading patterns of other people, which in turn makes it a lot easier for the newbie traders to actually make money from day trading. All you need to do is just find out who are the best traders (making the most amount of money) and you put your money to copy them. So if they make a profit, you will too (works the same in case of losses as well). That is the main difference between Tradeo and other trading platforms. The whole ‘social’ aspect of it. There are a few additional benefits which have been thrown in for good measure, and I am going to come to those in a while. However, if the idea of copying the trades of other people does not appeal to you, then this is probably not going to be the right platform for you to be trading on. That is the main selling point. One area where Tradeo is different from other trading platforms is that it does not have the same spread of trades that other sites have. For example; there are only 41 Forex currency pairs on Tradeo, whereas other sites may be over the 50 mark. You may think that this is a bad thing, but it isn’t. By limiting the number of potential trades made on Tradeo, there can be a better service all round. You are still going to be able to make those major trades that you would anywhere else. You are just missing out on some minor things which most people wouldn’t be trading anyway, so does it really need to be there? You can trade a ton of different shares too (although, not individual stocks). This includes UK, US, Germany, and Japan. Sure, there are other stock markets out there, but the big business is always going to be done through the British and American trading markets, so do you actually want access to the other trading markets? They are tougher to understand, have less information about them, and deliver smaller returns. It is not a real big loss to not have them on Tradeo, in my opinion. The same goes with cryptocurrencies. You can trade the major ones through Tradeo. Not the volatile ones, which you are not going to be trading with anyway so there is no sense it being there. Tradeo is a platform for newcomers, and I don’t think any newcomers have the mentality required to trade the volatile cryptocurrencies. You will be bankrupt by the end of the week. As a trading platform; you will find that Tradeo is one of the easiest to use around. It is clearly laid out. One thing that I particularly love is the fact that the desktop version of the site and the mobile version of the site look incredibly similar (the mobile version includes the app). There are so many trading platforms that market themselves as ‘trade anywhere’, but by the time you have wrapped your head around the layout of the various apps and sites they run, you just can’t be bothered to trade at all. They are just too confusing. I am glad that Tradeo is not like this. I wouldn’t be recommending it if they were. In the app (whether online or on mobile), you can see all manner of charts and value changes over time. You have all the information that you need, historically, that you need at your fingertips. What many people do seem to forget, however, is that Tradeo is a platform for making trades (with a twist), you aren’t going to be getting more than your graphs or whatever. There are no instructional guides on how to make the right choices and no guides to getting into trading for the first time (beyond the ones teaching you how to use the platform). This is raw information and you will need to use external resources to know that you are making the right trades. Once you are all set-up and your Tradeo account is well-financed, then you will be able to make trades quickly and easily on the site. Everything should be fairly self-explanatory, and you won’t need to know too much about the intricacies of the site. If you are just copying other traders, then you don’t need to do anything. Just hit a button of the person you want to copy the trades of and the whole system will do it automatically for you. The whole idea behind Tradeo is that you can copy the trades other people are making. On the site, there is a list of the most popular traders sorted by their risk level, the number of people copying them, and the gains they have made. I for one absolutely love this idea. Now, there are a lot of ‘stock picking’ services out there. However, the bulk of these services tend to focus on just one or two traders at the most. Let’s say, for instance, you are looking to make gains of about 80-100% on your trades. At a glance, you can see which traders are making those sorts of gains and you can copy them. None of this information is hidden from you like it would be on those ‘stock picking’ sites. It is there for you to look at, and it takes a couple of clicks to find it all out. 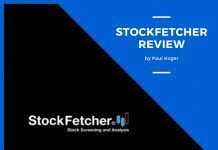 How about finding the people who are choosing the ‘right’ stocks most of the time? Just because somebody has a 100% gain over the course of 3-months doesn’t mean that they are making good choices. They could just be getting lucky. For example; as I write this Tradeo review, I am scrolling through the list and somebody has caught my eye. They have a 80% gain over 3-months which is wonderful, right? Yeah. It is information like this which does make Tradeo one of the best stock picking platforms around because absolutely nothing is hidden. Everything you need is there. Obviously, there is still risk involved. Just because somebody is choosing the right trade 80% of the time, it does not mean that this is going to continue for the foreseeable future. Everybody has a dud week. Even Warren Buffett. There are some downsides to social trading. You are probably aware of them. This is something which tends to come with smaller value trades. This is price pumping. Let’s say you are a trader specializing in penny stocks or something similar to that. You have 100-200 people following you. You make a trade, and then everybody else trades right after you for the same thing. The price is ‘pumped’ up. There is suddenly a larger demand than normal for the trade, which means the price needs to rise because demand is higher than the supply. 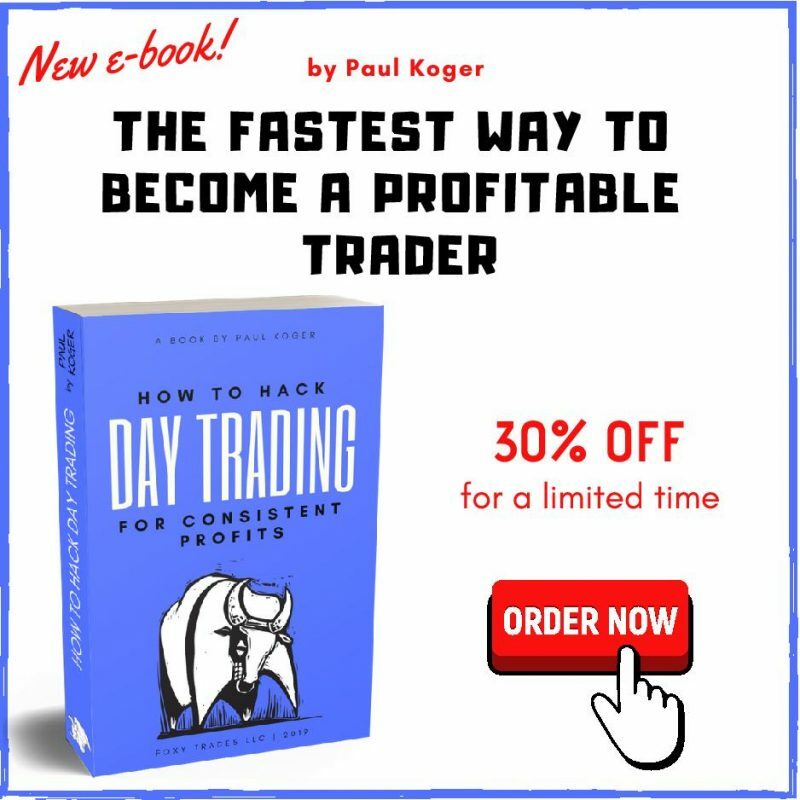 This is fantastic for the initial trader, but not so much for the people who are copying. This is a problem that you are going to get with any stock picking service, though. Tradeo does try to make it a bit easier, however. You can always see the number of people that are copying a particular trader. This way you can avoid the people that have hundreds of followers and go for those which have under a dozen. Other than stock alerts and the ability to trade, there is little else Tradeo brings to the table beyond social trading. However, this is a trading platform and I didn’t expect it to. The prices paid are per spread. There is no membership fee. You pay when you make a trade, and the fees are reasonable. Sure you can. People are making money trading financial products every single day. Why should you be any different? If you are trading without actually thinking about what you are doing, then I can’t imagine that you would make that much cash. If you are blindly following people without a care in the world, then you are not going to make anything. If you are going to use the social trading features of Tradeo (and I suggest you do), then actually pay attention to who you are copying. Look at their win ratio, their gains and their followers. Just because you are going to be following the financial decisions of somebody else does not mean that you have lost the ability to think for yourself. As always, the way to make real money in the trading industry is to do things for yourself. Eventually you are going to want to graduate to making your own trading decisions and not copying people. Tradeo allows you to do this too. Once you have built up a decent sum of cash, you can start to do your own research on the trades that you want to make. You will need to use external sources like this, but hopefully at this point you will have been looking at the trades of the people that you are following and worked out where they are going wrong and where they are going right. You can then come up with your own trading plan to suit your needs. Yeah, the average person can make money using Tradeo. That can’t be argued against at all. You probably could make a return following people on the site, but unless you are actively engaged in everything, your returns are going to be minimal at best. Check the platform every couple of days if you are using the automated features and make changes. That is the best way to make money if you are following people. Absolutely. 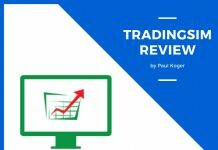 Even if you are not using their social trading features, it is still a fantastic trading platform. It is one of the easiest to use, and everything that you could feasibly want to trade is there for you. 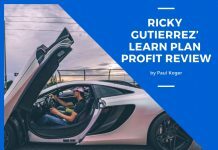 There is a reason why this is a site which has been included almost constantly in some of the world’s biggest financial magazines and websites; it makes people money. Try it out for yourself and it may just become one of the best trading/investing decisions you’ve ever done :). NB! Having said that, please bare in mind that trading is a risky endeavour and only risk the amount of money that you can afford to lose. Previous articleJason Bond Picks Review – Will He Scam You or Make You Money?